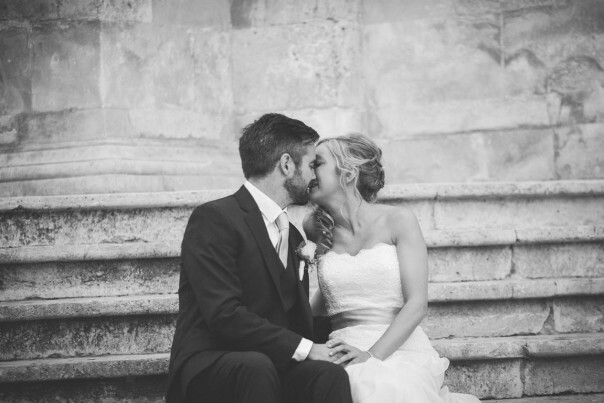 As a wedding photographer there is no bigger accolade than a fellow photographer asking you to shoot their wedding. Ella and I worked together many moons ago and have become good friends since. Fully aware that I was at risk of jeopardising that friendship I took the challenge. Oh did I mention her father is also a successful photographer… No pressure on this gig hey! I stayed in the big house with all the wedding party made up of the closest friends and family and I have to say that, I have never felt so welcomed and part of the gang as these guys made me feel. It was a truly fantastic few days. Thank you, thank you, thank you. Ella & Michel’s wedding was amazeballs-awesome, bobby-dazzler-brilliant, pretty-blooming-perfect! Sam and Lewis are childhood sweethearts and they still have that little sparkle. You could just see that they have such a strong friendship, bouncing off each other and really enjoying each others company. The sun came out and it was a glorious day for a wedding. Their was a real sense of family camaraderie in the morning whilst Sam was getting ready. The ceremony was lovely and the day was relaxed. Everyone seemed to be having a great time. Especially Sam and Lewis. It was a pleasure shooting their wedding. This has to be one of the most mental weddings I’ve ever photographed. I have a few friends that have been with me since childhood. These are the guys that will always be there for me and visa versa. Jools is one of these guys; mates forever. So when he asked me to photograph his daughter’s Christening; Of course I said yes. 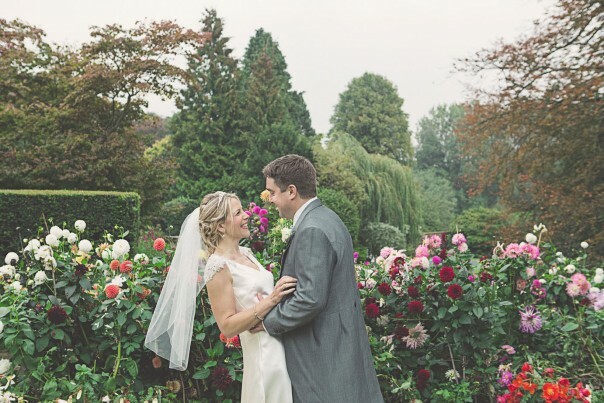 Jo and Phil are good friends so I was delighted when asked, if I could recommend a photographer that shot in my style. I knew just the chap. I met Phil and Jo at a festival… The very same festival where they became ‘more than just friends’. Three years on and I’m photographing their wedding. 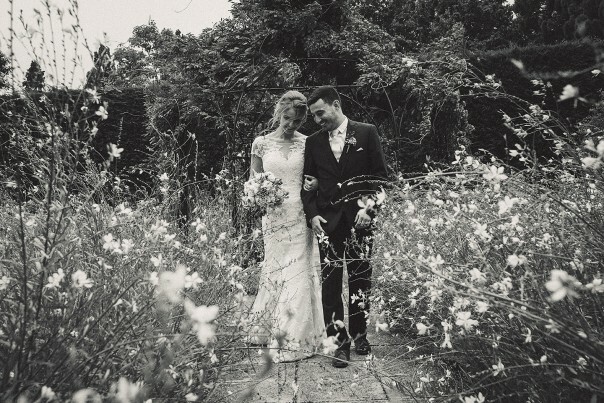 I don’t think anyone would disagree when I say that, Phil and Jo are just so absolutely made for each other; and seeing them together on their wedding day magnified that fact. One of the major perks of my job is that I get to shoot destination weddings for lovely couples such as Nicki and Matt. They were real gems to work with and we had a lot of laughs. From the second I arrived at the house I was made to feel very welcome and throughout the day everyone was just so nice to me. The ceremony was conducted by Matt’s best friend who also doubled up as his best-man. This added a real intimacy to the vows. The day ran along smoothly and everyone was in a jovial mood. Now the food; These guys now how to feed a crowd. So much food to chose from, and it was all delicious! Just what you need before crazy dancing; I really love the traditional dancing and the participation from the guests. All in all it was an excellent wedding! I wish Nicki and Matt all the best in their married lives together. An awesome lovely couple! Kate, originally from Chicago and Ali from the UK. Their marriage united Britain, Scotland and America in one ceremony. 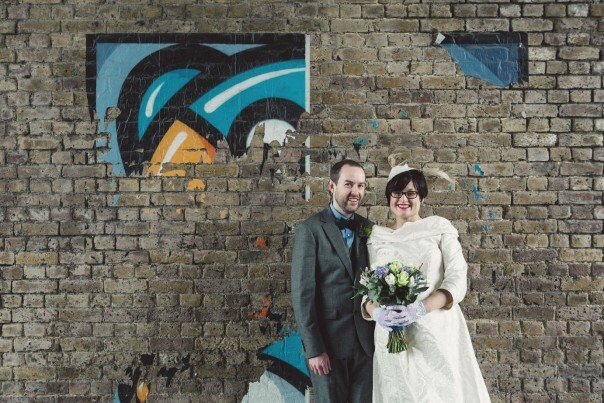 They set a British theme (with nods to Scotland) for their central London wedding and what a day it was! What made this day special for me was the positivity. 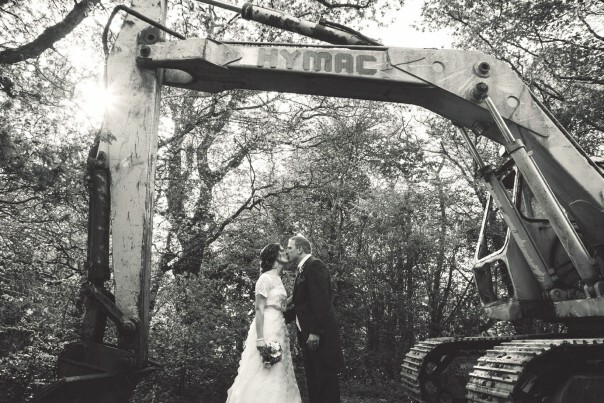 Nothing was going to stop this from being the best day of their lives. The church service was warm and heartfelt. And it was fun riding across London in an old Routemaster bus. 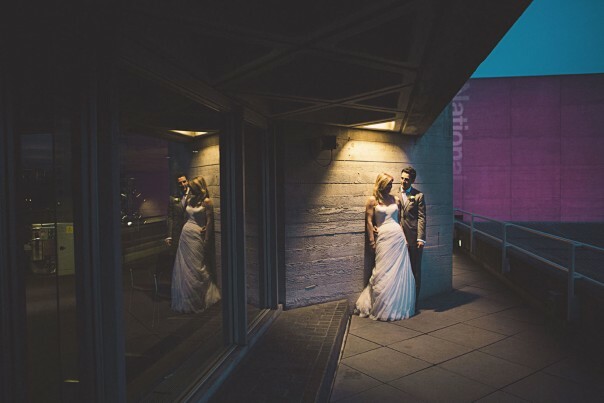 The Deck on the Southbank is a great reception venue; The views are stunning! Kate had a little trick up her sleeve, surprising Ali, their guests and me with a song that she performed beautifully. All these ingredients made for a fantastic day. I wish them both a very happy marriage together. I arrived at Jen’s family home and she was relaxed and smiling away and that didn’t change throughout the day. There was a lot of banter and laughing and it really set the standard for the day. The church was beautiful, even with the scaffolding! Briar House Barns is great and I really loved the Mexican band arranged by Jen’s Mum as a surprise. The speeches were touching and very funny indeed. It certainly looked like everyone was having a great time. I’m glad I was a part of the day. I wish you both a very happy life together. 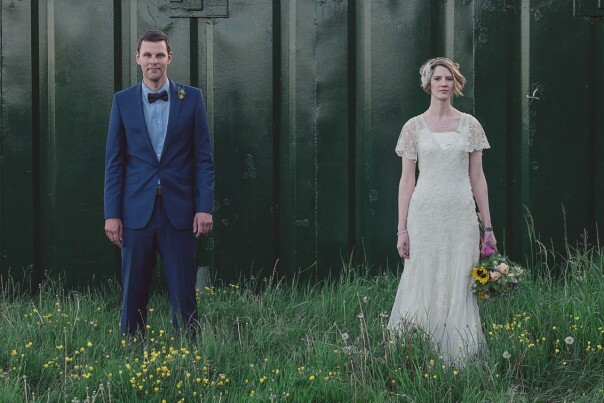 Anna & Tom’s DIY wedding was amazing. The effort put in was immense. Then, if you add to the equation that Anna was eight and a half months pregnant, it becomes even more impressive. I really enjoyed our little roam around London together. From tube stations to rooftop tower blocks we covered some ground. I loved the challenge of shooting in a very crowded urban environment and Anna and Tom are a couple of top bananas. The whole day rolled with a simple relaxed flow; Ace work guys. Enjoy your married lives together!